We are experts in SUE/UC. Whether your design/construction projects involve highways, airports, water pipelines or rail, it’s what you don’t see that can get your project off track. 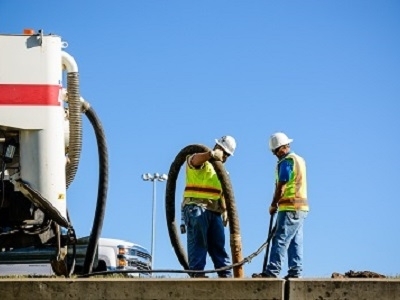 With leading experts in the fields of Subsurface Utility Engineering and Utility Coordination, The Rios Group is unmatched in its ability to tackle the toughest utility challenges on your projects and deliver groundbreaking results that will keep you on time and on budget, regardless of project size. 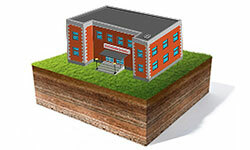 We provide services to almost all market sectors in the built environment. Our job: Assist our Engineering Partner Firms with their assignments, so regardless of the project scope, we’re always on call to deliver the proper information to expedite the construction process. 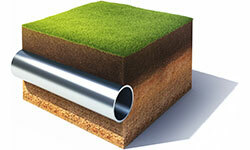 Existing underground utilities can have a major impact on design and construction of your civil infrastructure project. 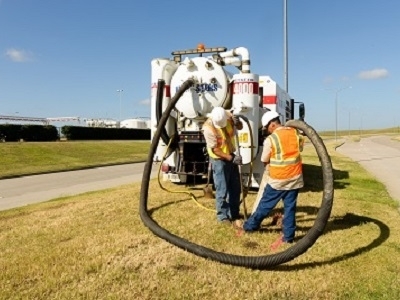 The Rios Group provides full Subsurface Utility Engineering services, including horizontal utility mapping and vacuum excavation, to accurately locate existing utilities and identify potential conflicts. 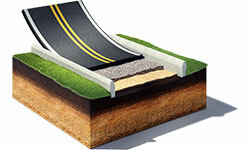 With our field crews and engineers on the job, your team will stay on track, saving you time and money. Delays related to utility conflicts and adjustments can cause your project to get off line, resulting in schedule delays and cost overruns. The Rios Group provides professional Utility Coordination to public agencies and their consultants, facilitating seamless adjustment of existing utilities. Our coordinators have the experience and relationships needed to deliver organized communication and cooperation with utility owners, minimizing the impact of existing utilities on your project. Our job is to help your engineers and construction experts with their jobs. Regardless of your project, we’re always on call. We take pride in our projects and pride in our performance, delivering results for our clients that allow them to plan profitably. We like to say the proof is in the project, so take a look at our latest projects and see how The Rios Group consistently performs for our customers in and around the state of Texas.